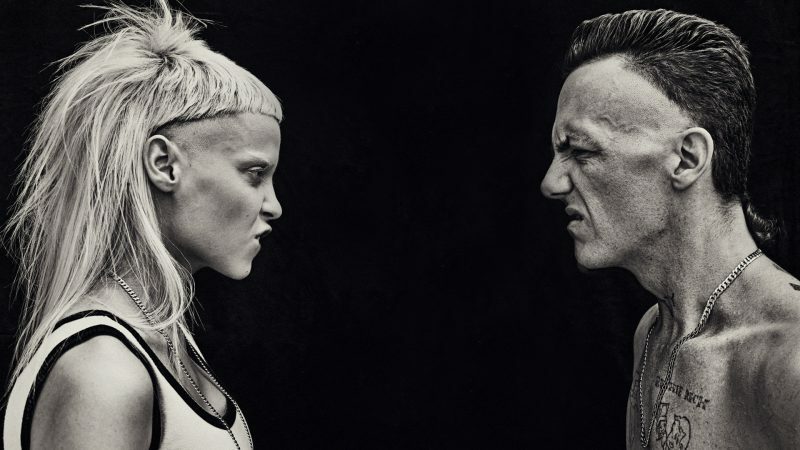 that in September 2017, Die Antwoord is over. Ed Sheeran /Andy LaPlegu album been leaked on the darkwebTrainspotting 2 want to be Extras? Trainspotting 2 want to be Extras?